€2738.74+ Sasha "Fire and Ice"
Worth the extra money to get that sweet rgb! THE best RGB part in my pc. 10 LEDs in each stick and each LED is very accurate in terms of colors. Probably the most beautiful ram I have ever seen. I do have a problem with it being at only 2100mhz and not at the advertised 3200 though. Other than that, I'm just mesmerized by the RGB. 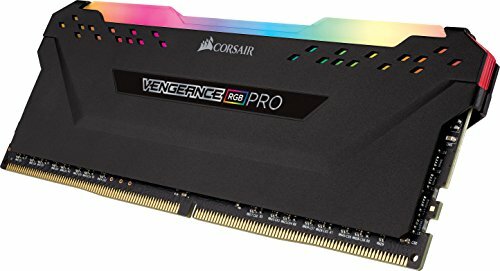 Ram: Corsair Vengeance pro RGB 2x8 3200htz - Well, torn between Gskill Tridentz and this. Gskill has more effect in terms of aesthetics. I choose Corsair for reliability. I also overclock this bad boy to 3200 so I can get pure speed, when is comes to AAA games. Nice a little overpriced and very nice rgb colors. I originally was given a faulty memory pack by amazon but i got my replacement pack with in 2 days of me realizing that they were faulty. 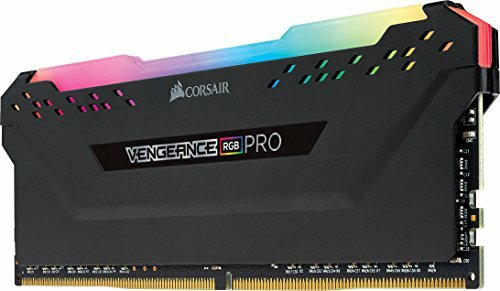 RAM IS EXPENSIVE. RGB looks great and works perfect under XMP profile. By far the most attractive piece of RGB in this build. 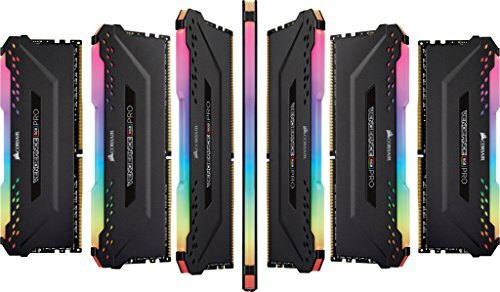 RGB aside, it's memory, its at 3200Mhz and had zero problems hitting that with the XMP profile. Sadly it's too tall to use the first slot due to the CPU cooler I chose. 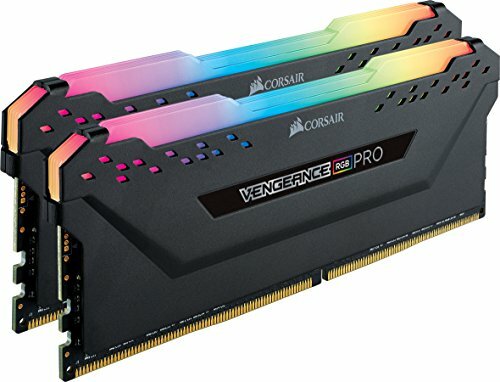 The best-looking RGB RAM in my opinion. Enabled XMP and clocked to 3200MHz easily. Not too pricey either compared to other RGB sticks.